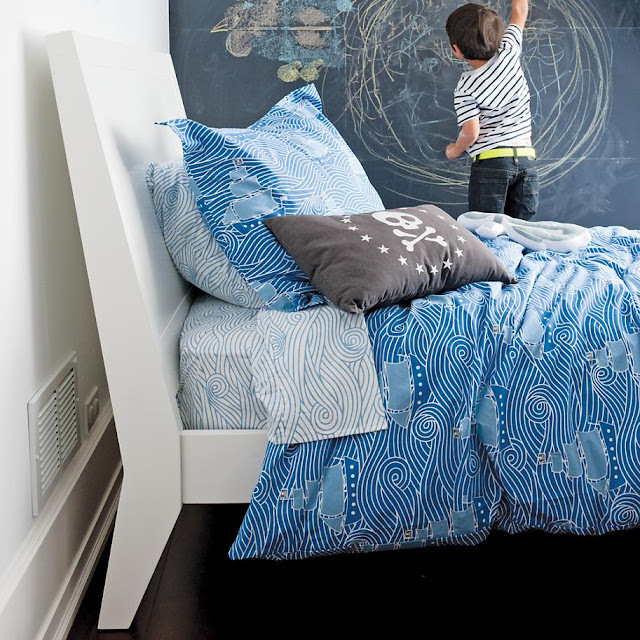 We are very excited to introduce our latest kids bedding collaboration with The Land of Nod! It's a Pirate's life for me! 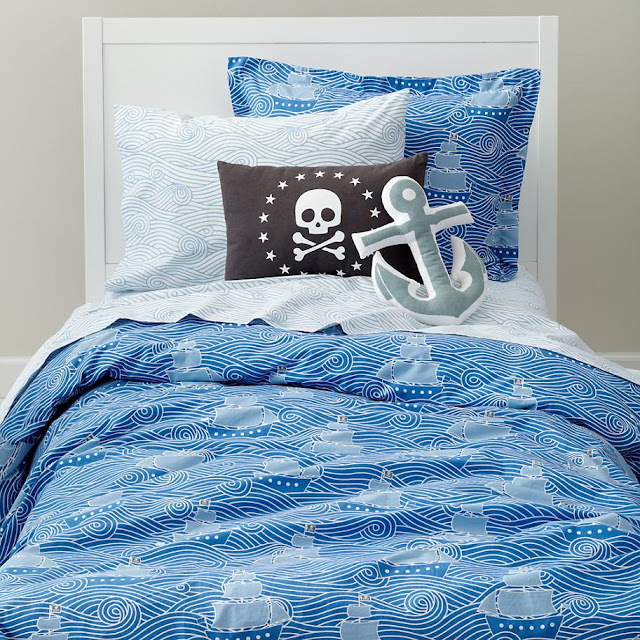 We are thrilled to see that it's already being well received - check out the Pirate's bedding on Apartment Therapy!